Speak Up Speak Easy is back! The Jewish Federation’s Young Adult Division is excited to host, once again, a series of casual forums for the socialite and socially conscious. This series will delve into topics relevant to Jews in Cincinnati and around the world, all while providing a forum for new and familiar faces to connect. The first Speak Up event of the season, “Tattoos: A Jewish Taboo?” will take place at the Northside Yacht Club, at 6 p.m. on March 9. Featuring a discussion led by Rabbi Robert Barr and his tattooed Jewish friend, this conversation will explore the practice of body modification through a Jewish lens. If society is beginning to accept tattoos as common practice, are Jews too? In this day and age, tattooing has become incredibly common, and as a result, many young Jews are grappling with the decision to get one because of Jewish law that prohibits body modification. Many Jews have heard that individuals who have a tattoo cannot be buried in a Jewish cemetery, but few people actually know where that idea comes from. In addition, the Torah states that “you shall not make gashes in your flesh for the dead, or incise any marks on yourselves: I am the Lord” (Leviticus 19:28), along with other rabbinical commentary condemning the act. Like a lot of other Jewish thought, Reform and Conservative Jews may not take this literally, especially since rabbis have debated what is actually meant by these biblical statements. So, like many Jewish topics, it’s all up for discussion. 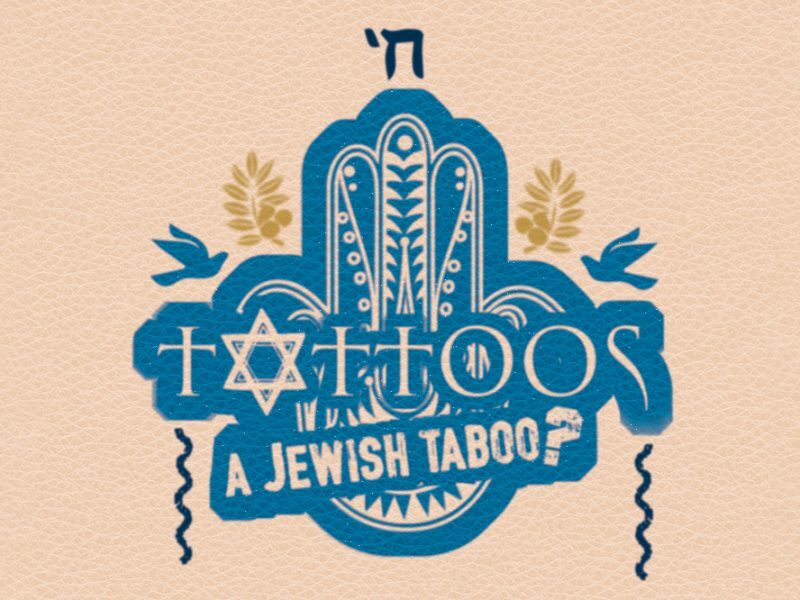 To RSVP for “Tattoos: A Jewish Taboo,” click here.